"The brown sugar picks up on the inherent smokiness of the cachaca. A cocktail to drink all summer long!" 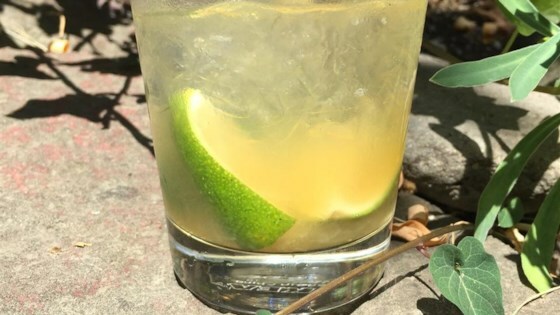 Combine lime wedges and brown sugar in a lowball cocktail glass; mash with a cocktail muddler to release lime juice. Top glass with ice. Pour in cachaca and stir. This sweet-tart, sugarcane rum concoction is the national cocktail of Brazil.